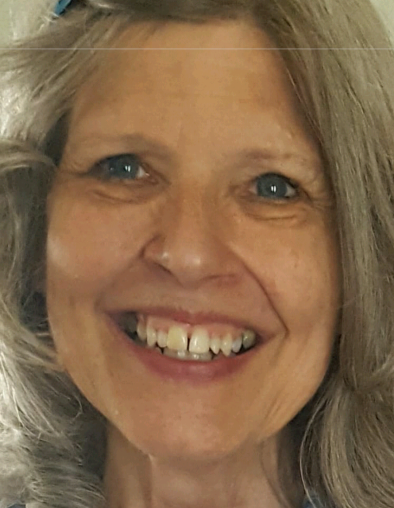 Jeanne Reisenweber Lyke, 67, a family law attorney and longtime resident of Sioux Falls, South Dakota, passed away peacefully at the home of her sister in law, Pam Schoenfelder, in El Dorado Hills, California on February 2, 2019. Jeanne was survived by her husband, Lon Lyke, three sons, Ryann Lyke, Kelly Lyke and his wife Krista and their children Kady and Karter, and Justin Lyke and his wife Missy and their son, Isaac, her siblings, Scott and Steve Reisenweber, Sioux Falls, South Dakota and Bonnie Buist, Denver Colorado. Her father, Merrill Reisenweber, brother, Robert Reisenweber and grandson, Austin Lyke, preceded Jeanne in death. Jeanne was born on March 20, 1951 in Huron, South Dakota to Merrill and June Reisenweber. Jeanne graduated from Aberdeen Central High School, Northern State College and received her law degree from the University of North Dakota School of Law. Jeanne was a devoted mother, grandmother, wife, avid reader, and Christian. Jeanne loved the triune God-Father God-Jesus, the son and the Holy Spirit and wanted you to know him. Jeanne was involved in many church activities, including teaching and counseling. She will be deeply missed by her friends, family and all that knew her. A Celebration of Life service is scheduled for February 16, 2019 at 9:30 am at Crosswalk Community Church in Sioux Falls, South Dakota followed by a private burial service in Aberdeen, South Dakota at Riverside Memorial Cemetery at a later date. Flowers, donations and condolences may be offered at Crosswalk Church and Alliance Defending Freedom.